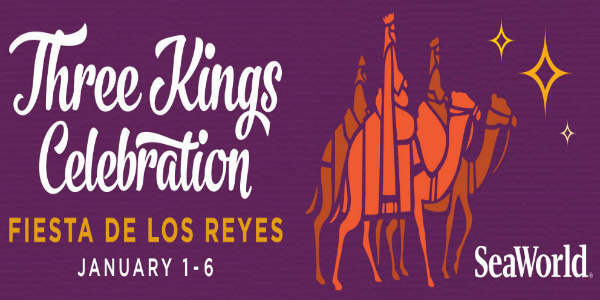 In honor of the cherished tradition of Latin cultures, SeaWorld Orlando is hosting its annual Three Kings Celebration from January 1-6, 2019. SeaWorld Orlando announces an all-new event, Three Kings Celebration, will run January 1-6, 2018 at the park, extending the holiday spirit with Latin flair. 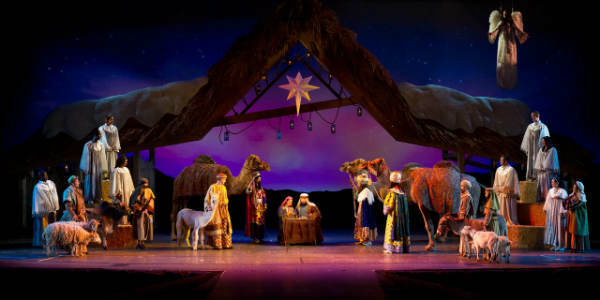 Families are invited to help commemorate the arrival of the Three Wise Men with authentic festive cuisine and celebratory experiences held in honor of the cherished tradition of Latin cultures.